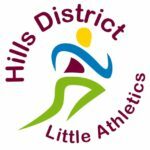 Hills Hornets Touch Association are pleased to be aligned with a number of similar Associations within the Hills District. These clubs stand for the same values that the Hornets try to project and are extremely active in the community. 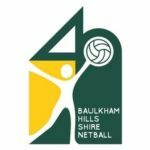 Many of these Associations contribute to the Hornets membership and also have many Hornets listed with these also. We thank them for working with the club and look forward to growing together in the years ahead.